Bookings are closing shortly on two very different, yet equally interesting, escorted rail tours to Europe. We have sourced some interesting articles and blogs that are relevant to both the East German and Swiss tours which we hope will capture your interest and tempt you to join us. 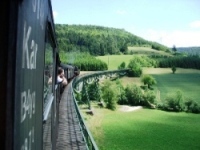 Our tour Eine Kleine Dampfmusik is roughly translated as 'A Little Steam Music' because throughout this 16-day escorted tour you will be accompanied by the magical sounds of steam engines as you visit the famous narrow gauge railways of former East Germany. This is a tour for the rail connoisseur but the romance of steam and rail travel does hold a broad appeal to mainstream tourists. The Harz Mountain Railway for example is a rail enthusiast's playground but its location and picturesque towns of Wernigerode and Quedlinburg make it a wonderful place to visit as described in this Act of Travelling blog. Our 3-night stay here allows time to explore and if you are there for the trains then you won't be disappointed according to this article by Trains magazine. Lots more steam trains to enjoy including the Vulcan Express, Wutachtalbahn, Kandertalbahn, Molli Bahn and Rasander Roland Railways. With stays in Bonn, Rostock and Frankfurt this tour, which departs 27 May 2015 and is priced from £1,840pp, offers great destinations as well as fulfilling steam travel expectations, enhanced further by visits to the Nuremberg and Neuenmarkt-Wirsberg Railway Museums. The beauty of our escorted tours to Switzerland is that once you arrive at planned destinations you have the choice of exploring independently or remaining with your tour guide to visit the many sightseeing options. 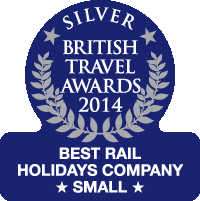 In summer the Swiss Alps become much more accessible so our 10-day Summer in the Alps tour that departs on 13 June 2015 includes a first class Swiss Pass allowing unlimited travel on trains, post buses, trams and lake steamers to enable extensive movement around this magnificent mountainous region. So what can you expect from your 3-night stay in Interlaken and 4-nights in the old town of Chur? Both are perfectly situated for making the most of getting around the stunning Jungfrau and Graubünden regions. To help you decide how your time can be spent whilst in Interlaken, whether independently or in the company of other tour travellers, we recommend reading this helpful travel blog by the Quirky Traveller. His journey by train was in winter but it offers a taste of what's in store: "Returning to Interlaken is to come back down to earth after being in another world, where railways and nature combine to give visitors one of the most sensational experiences in Switzerland." As a rail tour operator we believe Switzerland fulfils all expectations for the train tourist and one of its star attractions is the UNESCO World Heritage Rhaetian Railway which you can explore while in Chur. This article by World Luxury Tourism sums up its scenic and engineering wonders describing one of the routes as "one of the most thrilling and beautiful rail journeys in the world." There will be time to enjoy other aspects of Chur and the canton of Graubünden with your Swiss Pass and this article by Touching Nature provides a comprehensive guide and commentary on the area. Remember all your Swiss excursions, either with or without your guide are at no extra cost to the tour price - from £1,715pp. 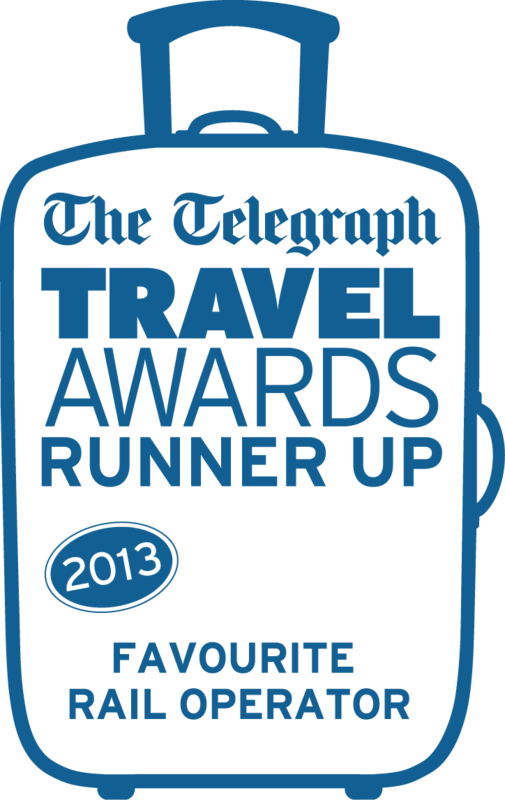 If you have been inspired by the information above and would like to travel with Ffestiniog Travel you still have time to call us on 01766 772030 or email info@ffestiniogtravel.co.uk to chat through the tours and make a booking. Alternatively you may wish to travel to these destinations at another time so please contact us to discuss tailor made options.